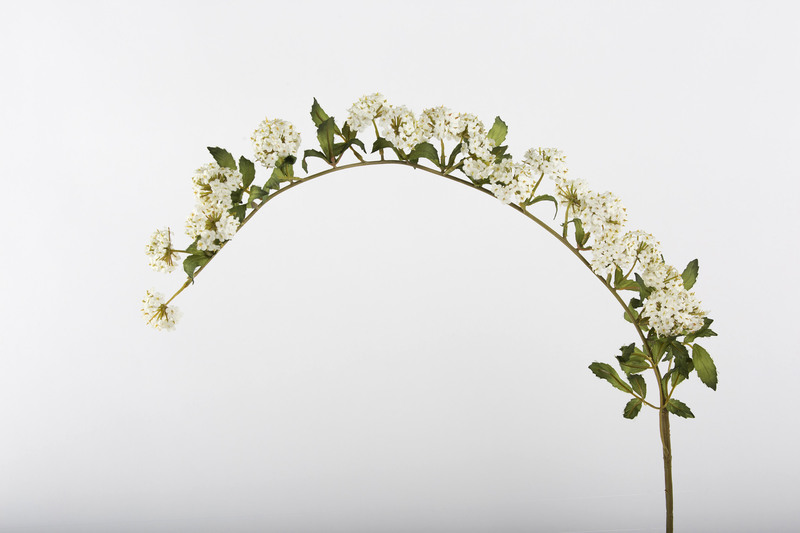 We love this naturally arching branch complemented by small lance-shaped leaves. 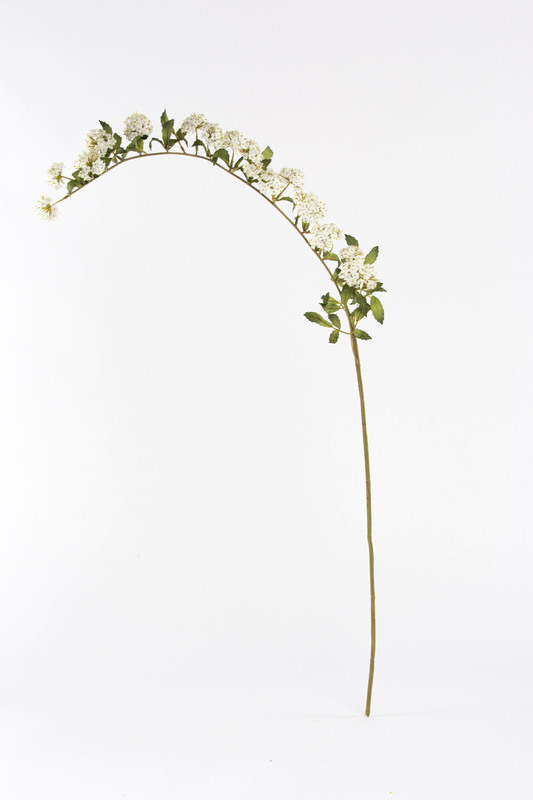 It bears masses of white flowers on short sideway shoots, fully covering the stem making it an abundant spring display. 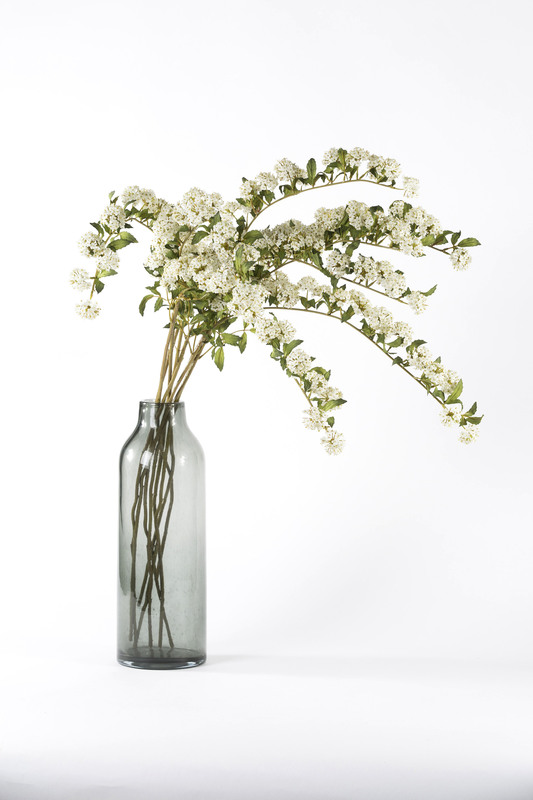 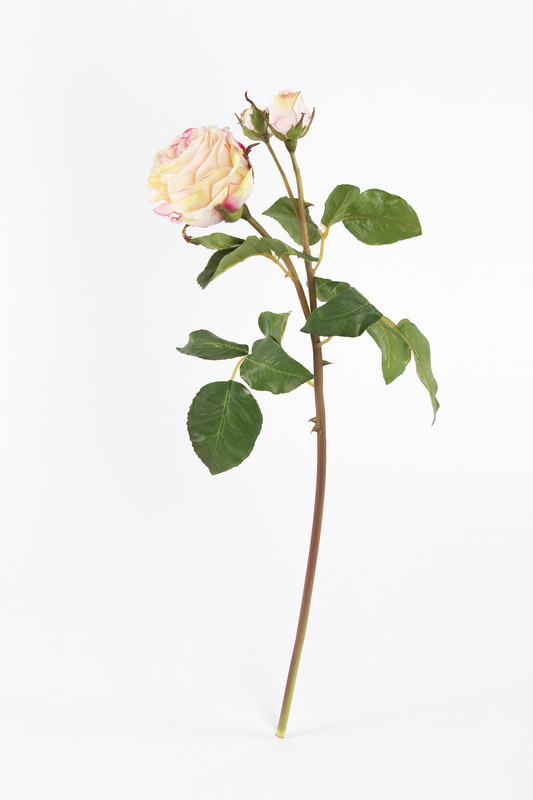 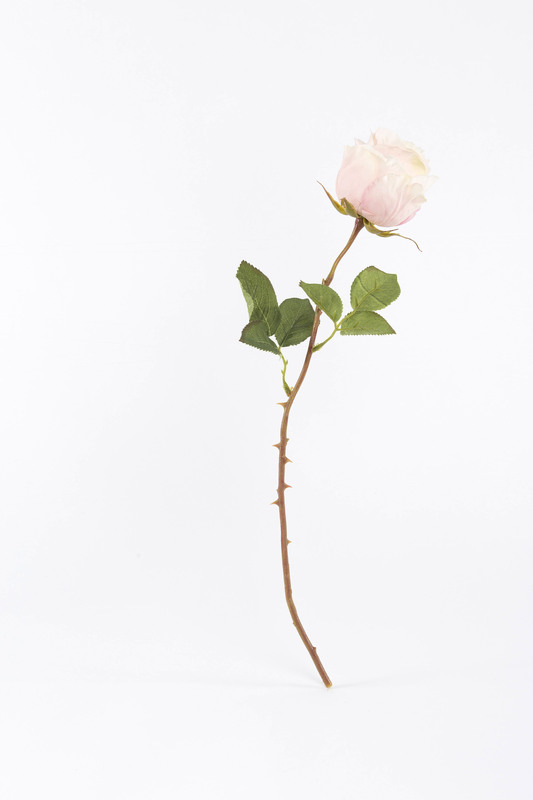 This beautifully realistic faux stem is also a great alternative to a blossom. 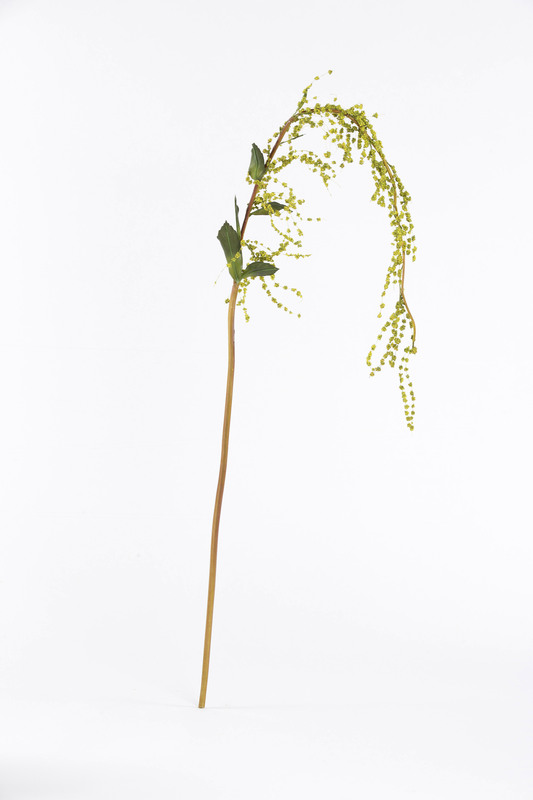 Create a magnificent showstopper with our long stemmed Delphinium and Eucalyptus greenery. 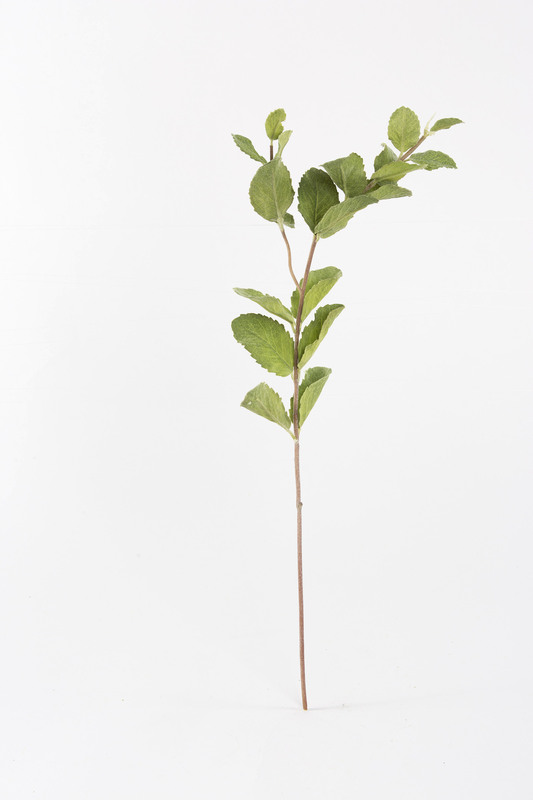 For more inspiration please check out our stem collection.